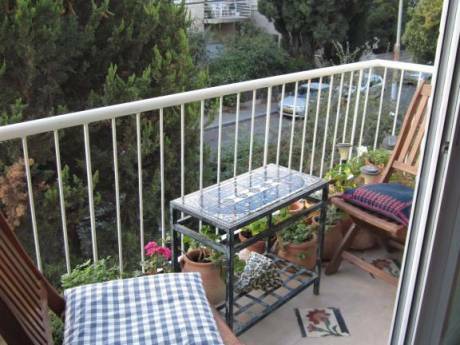 A spacious penthouse near the vibrant Shuck (market) of Jerusalem and near city center, everything is in a walking distance. This penthouse is quiet, mostly glass walls. Air-condition, solar water heating, balconies, big roof terrace. Superb view of city and sunsets. Plenty of air, light. Located on the top of a housing project I developed. Not many pieces of furniture: double bad, sofas, dining table, fridge, microwave, utensils, linen, storage places, washing machine, work area etc. Can add more items if needed. Building has a private yard with fruit trees and nice neighbors. Elevator. Penthouse is configured as an open space and has a big living section. Hence it is best for one-two caring persons. I am Samuel, a semi retired academician, in social sciences. I like simplicity and quietness and like to travel for weeks/months at a time. Spent years of work and counseling in the US, in Canada and in Japan. Most of the times I travel with my 15 years old son (he is bright but prefers traveling rather than conventional studies, and I understand and second him (shh, don't tell him, I am still trying to convince him that schooling is good for him...&#61514;). We are quiet, responsible, non smokers, no drinks, clean and respectful. We prefer to vacate near a lake or a river or even on a boat house, in Europe and Canada and the Far East. Length can be flexible, preferably fro a week to 3 weeks or more at a time. Car (a Toyota Corolla) can be included. Non simultaneous exchange is possible. If you have special wishes I will try to accommodate them. Yor are welcome. 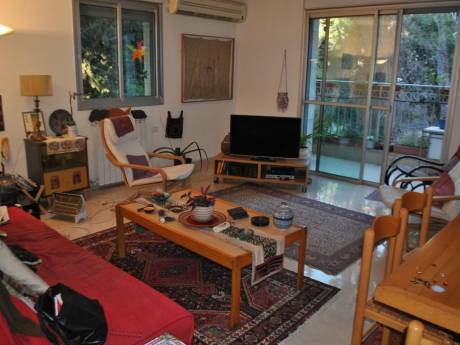 My penthouse is in the center of Jerusalem, in the local 'Soho' called Nachlaot. This is a vibrant and the most sought after location. 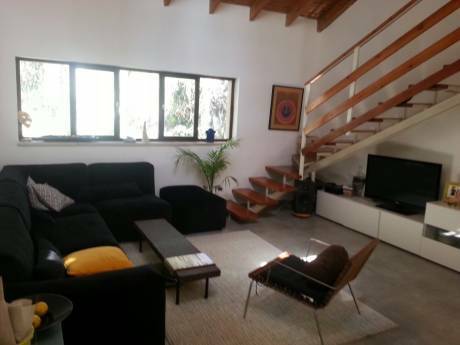 Market, walking distance to university, central bus station, city coffee shops. If you are interested in experiencing Jerusalem from within &#8211; this is the place. A plethora of exotic and mainstream restaurants, all kinds of people and the interesting mix of old and new. Very safe and interesting.